Auckland Council has just released the latest results for water qualityÂ at beaches in the Auckland region and the West Coast and the Manukau Harbour beaches have the unwelcome distinction of being the worst in the region. 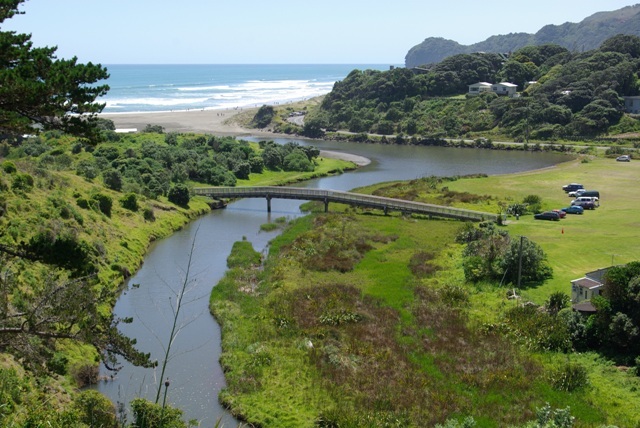 Piha lagoon, North Piha lagoon, Karekare lagoon, Bethells Beach lagoon and the beaches at Laingholm, Huia and Wood Bay were worst in the region, being non-compliant with safe swimming standards 33-65% of the time between November 2013 and March 2014. While this was better than 2012/13, the pollution in these beaches, along with French and Titirangi Bays, is persistent. Tests have shown that the problem at Piha is poorly performing septic tanks, with a smaller contribution from dog faecesÂ and bird contamination.